This morning, SanDisk, maker of all things flash storage, announced a couple of new products that should outfit your next flagship smartphone quite nicely. For one, they are introducing a new Extreme Pro microSD card with 128GB and 64GB options that can produce transfer speeds at up to 3X current cards. On the other hand, they are also introducing a USB Type-C ready flash drive at 128GB. With the new Extreme Pro UHS-II microSD cards, SanDisk says it can deliver transfer speeds of up to 275MB/s. Most UHS-I cards currently do 90MB/s for comparison’s sake. So yeah, that’s pretty fast. 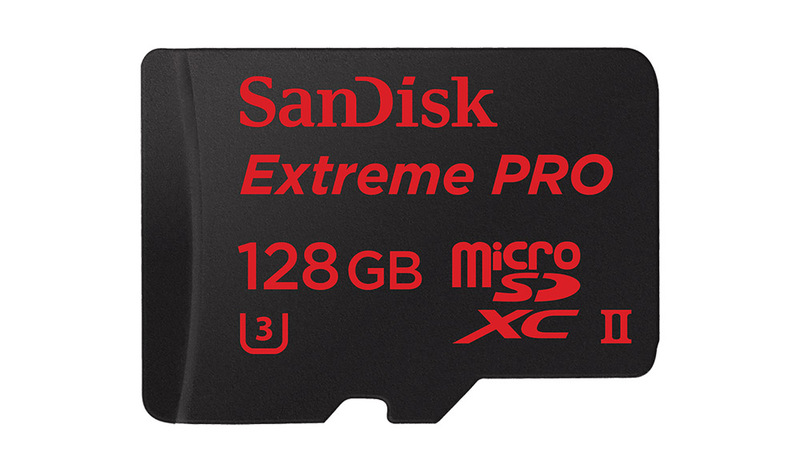 SanDisk will release the new Extreme Pro in Q2 of this year with pricing at $179.99 (64GB) and $299 (128GB). If your phone doesn’t have a microSD slot (Nexus owners! 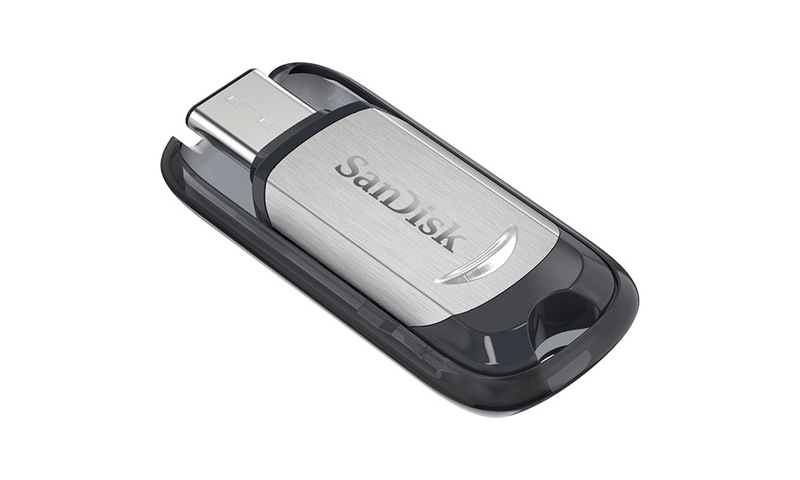 ), but you have a modern phone with a USB Type-C port and would like to expand its storage, this new flash drive from SanDisk is for you. It features USB 3.1 performance of up to 150MB/s and a retractable tip. The new USB Type-C flash drive will come in 16GB, 32GB, 64GB, and 128GB flavors, with prices of $19.99, $29.99, $49.99 and $79.99, respectively. It’s actually available now at Amazon if you are interested.